Our wider 20mm satin lanyards are best bought in bulk to keep prices down and the flat material allows us to get very fine detail printed with clarity. Popular for fashion shows or gala events, the smooth satin finish is soft against the skin and the slight sheen gives them a more upmarket look. 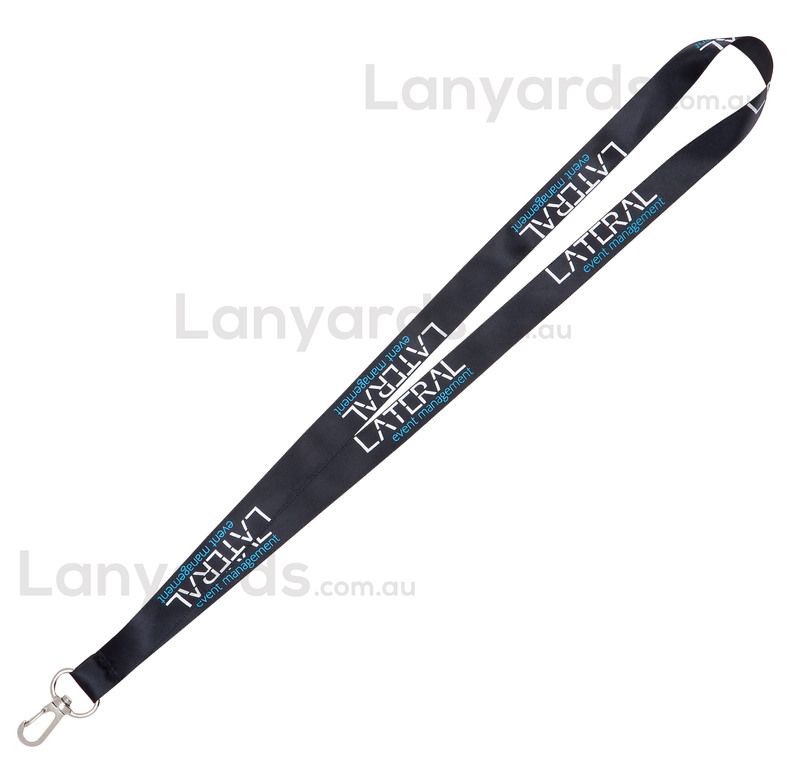 We screenprint along the full length of the lanyard to maximise the print area for you and also offer four standard options for card holder attachments so you can add your ID cards.